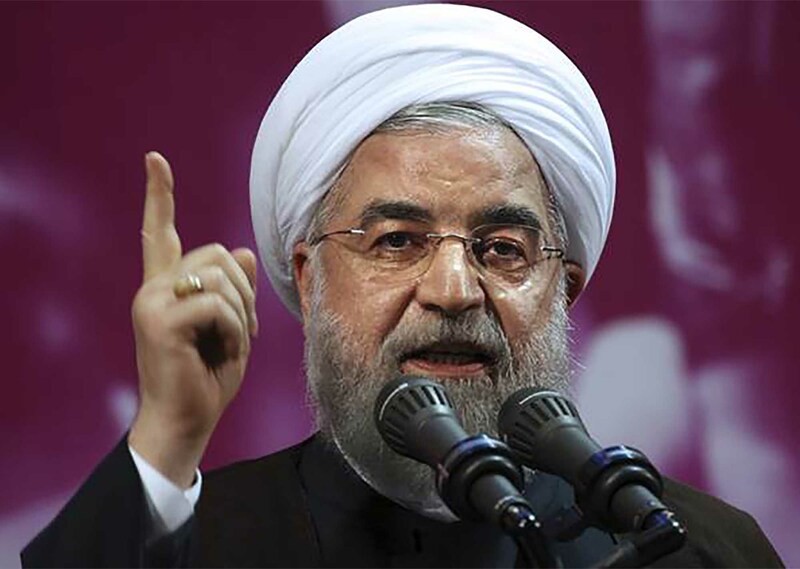 Iranian President Hassan Rouhani delivered an ambiguous threat about the U.S. push to stop its allies from importing Iranian oil while he was in Switzerland on Monday. Iran will host a meeting on Friday with five countries that are still involved in the 2015 nuclear deal that the U.S. pulled out of in May. The U.S. wants its allies to reduce Iranian oil imports to “zero” by November or face sanctions. Iran’s neighbors, like the United Arab Emirates, have offered to increase oil production to fill the void left by banned Iranian oil, reported the StarTribune. The United Kingdom, France, Germany, Russia and China will meet with Iranian officials in Tehran to discuss ways to keep the 2015 deal going. Iran wants the European nations to develop an economic plan to balance U.S. sanctions, reported Reuters.